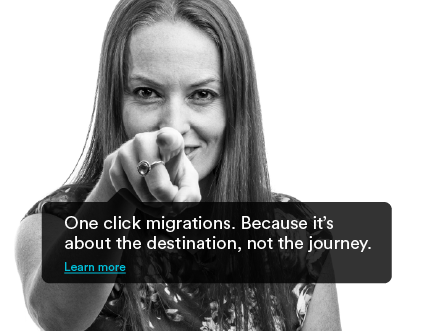 BMC Software’s solutions will be familiar to many IT executives around the globe. 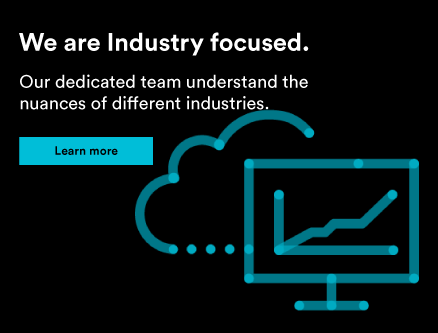 Their unified Business Service Management (BSM) platform simplifies and automates IT processes, improves decision-making, and orchestrates workflow across resources. 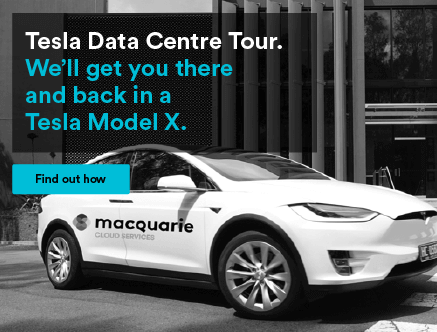 BMC recently chose Macquarie Telecom as their hosting partner in Australia and New Zealand. We spoke to Chip Salyards, BMC’s Vice President in Asia Pacific, to find out why. BMC recognises that the Australia/New Zealand region is an important strategic market and they wanted to meet their customers’ growing demand for a Software-as-a-Service delivery model. 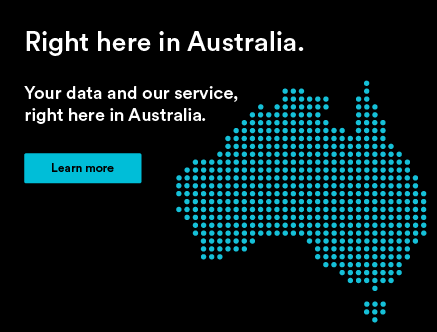 They decided to offer BMC Remedy ITSM as an on-demand solution hosted in the Australian cloud to address their customer’s concerns about data sovereignty. The locally hosted Cloud platform would also provide faster transaction speeds (approximately ten times faster) as Australian customers would no longer have to run a solution hosted in the US. BMC embarked on an exhaustive selection process for a hosting provider in Australia, says Chip: “It was a lengthy and complex process, and we started with a list of seventeen potential vendors.” Many criteria were involved in the process, but two of the most important were high availability and security. Availability was key because an IT service management solution like Remedy OnDemand has to be accessible by BMC’s customers across different time zones. To ensure this was achieved, BMC had to evaluate the providers’ service levels and the capabilities that backed them. 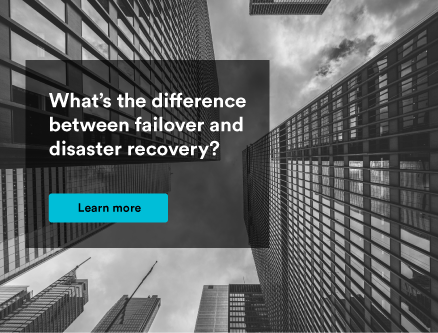 These included factors such as data centre certifications, dual-data centre capabilities, backup and recovery services, network capacity and failover, and proven Certifications. Security had to be rigorous at all times because sensitive data, ranging from confidential medical records to bank account numbers, is attached to most helpdesk files. 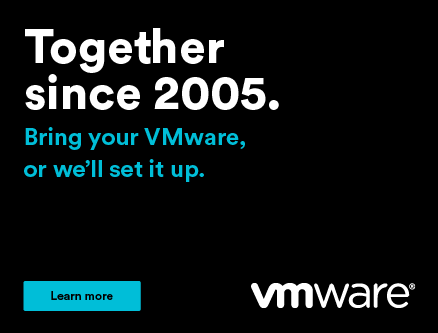 A final consideration was the hosting provider’s reputation, which would indicate whether service levels would be met consistently over the long term. 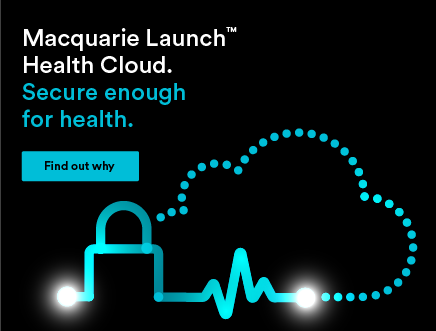 BMC ultimately selected the Macquarie Telecom LAUNCH Enterprise Cloud with reserved and quarantined compute, memory and storage resources. A replicated environment in our Sydney and Canberra data centres provides rapid disaster recovery, and certified security through managed firewalls, intrusion prevention and 24×7 monitoring. Both data centres have ISO 27001, ASIO T4 Highly Protected Status and DSD Gateway Certifications. Macquarie Telecom also provides secure, redundant high-speed internet access for BMC customers. This case study is also available as a PDF.